Project for issues affecting DNS configuration and deployment. 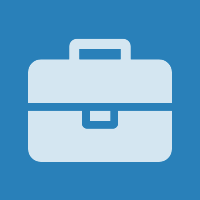 John set this project's image to F17: fa-briefcase-blue.png. MacFan4000 added members: NDKilla, Southparkfan, • SouthparkfanTest. MacFan4000 removed a member: Samtar. MacFan4000 removed a watcher: Samtar.